Several start-up organizations across India have adopted IBM Cloud to develop applications and expand their businesses based IBM’s platform as a service, Bluemix, that offers a developer-friendly catalog based on open standards, portability and choice. Yipeedo, WolkenSoft, KlickDoc, and Opteamize Cloud Solutions Private Limited have selected IBM’s platform-as-a-service, Bluemix, as the platform of choice to build their cloud applications. India is a major hotspot for developers and startups. A study by Evans Data Corp suggests that, with 2.75 million developers, India is currently ranked as the country with the second-highest number of developers, behind the US with 3.6 million. However, by 2018, India will have 5.2 million developers, a nearly 90 percent increase, and is expected to surpass the US. The presence of a strong developer community is fueling the startup environment in India. According to NASSCOM’s ‘Startup Report 2014′, India has the world’s third-largest and the fastest-growing startup ecosystem. The country has 3,100 startups, and nearly 800 are added every year. The number of startups in India is likely to grow to 11,500 by 2020. IBM launched Bluemix with a $1 billion investment in 2014, maturing quickly to become the largest Cloud Foundry deployment in the world. Bluemix provides access to over 100 tools and services of the most prominent open-source technologies combined with IBM and third-party services that let developers focus all of their energy on the creation of enterprise class cloud applications at consumer scale. Since launching Bluemix, IBM has engaged with over one million developers across India, including thousands of startups, incubators and accelerators, via 15 hackathons run by IBM Cloud and Bluemix meet-ups held throughout the country. 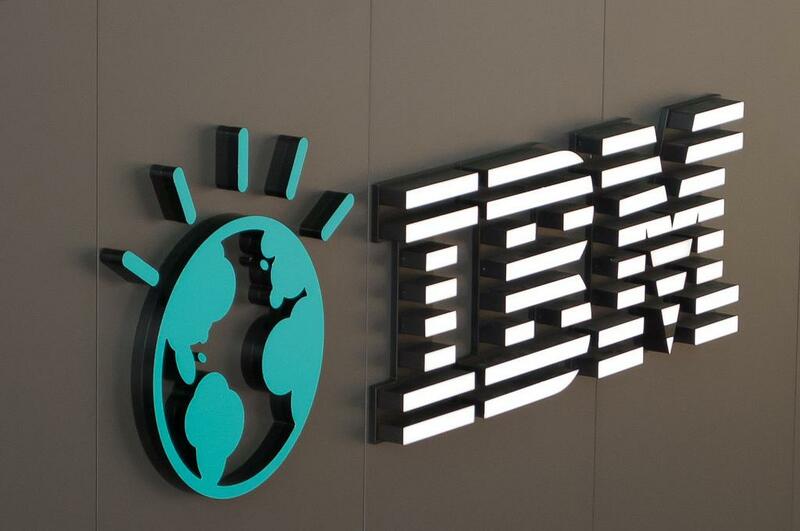 IBM has also created eight co-working spaces where IBM Cloud experts drive weekly office hours across Bangalore, Chennai, New Delhi, Mumbai and Pune to mentor and guide developers from start-ups. The start-ups announced today, have adopted Bluemix, which runs on SoftLayer infrastructure, to develop critical applications expected to drive business growth and rapid scalability. · Yipeedo is a mobile only platform for helping urban city dwellers discover things to do in city. The application helps recommend activities based on a user’s taste and preferences. Yipeedo is using Bluemix for its application development. · A software development company, Wolken Software helps organizations improve productivity and processes by offering a broad range of business applications. Wolken Software built their TeamToq app on Bluemix. TeamToq is an enterprise class app which enables secure, collaborative, device agnostic conversations between people, enterprise apps and enterprise cloud apps. · KlickDoc is a comprehensive cloud based Healthcare platform which connects patients with doctors, pharmacies and diagnostic centres with the facility to store and access the medical records on cloud.. IBM Bluemix is being used as the development platform for their programming language, PHP runtime. · Chennai based Opteamize Cloud Solutions Private Limited has developed an applications called Opteamize on Bluemix for final year students of professional courses and job aspirants. Subscription to this application gives an opportunity to the students and job aspirants to access the ‘Corporate Connect’ marketplace which helps them to connect to IT companies for suitable jobs. Job aspirants can hone their technical skills, understand technology trends and receive push notifications about potential opportunities in the industry through this application. “As a start-up, we need app development platforms that are fast, secured, and easy to use. IBM has a deep understanding of the start-up environment and is helping us create a market differentiation through its cloud based solutions. Bluemix, with cutting edge features like deep analytics or cognitive capabilities, makes apps a lot more innovative and interesting for our audiences,” said Srinath Ranga, Founder, Opteamize Cloud Solutions Private Limited. 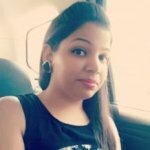 “In India, and across the world, Bluemix is getting tremendous response from the startup and developer communities due to its unique capabilities. Based on open source, Bluemix helps startups get a single development and management experience across any combination of public, dedicated and local Bluemix instances. Even if clients have existing infrastructure setups or APIs, they can securely connect those to Bluemix for a hybrid solution. We are excited to support the innovative ideas of these startups and many more such organizations in the future,” said Vivek Malhotra, Director – Cloud, IBM India / South Asia. IBM has been committed to the overall development of the startup community and runs several visionary programs to help them establish their business. The Catalyst and IBM Global Entrepreneur programs are initiatives that help emerging companies harness the power of IBM Cloud, as well as connect them into IBM’s vast global network of clients, consultants, innovation centers and developers. IBM’s total cloud revenue—covering public, private and hybrid engagements—was $7.7 billion over the previous 12 months at the end of March 2015; it grew more than 60 percent in first quarter 2015. IBM’s cloud delivered as a service business, a subset of the total, includes the Bluemix platform and SoftLayer’s infrastructure offerings.